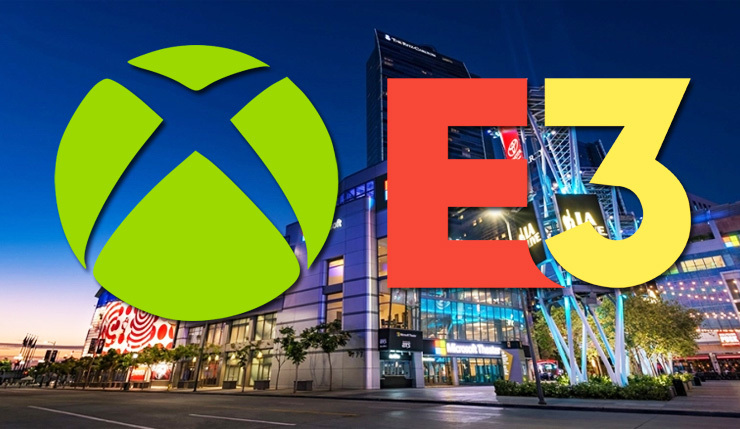 E3 2019 is just about two months away, and Microsoft has detailed their plans for the show, which they’ve promised they’re going to “go big” at. As usual, everything will kick off with the big Xbox E3 2019 Briefing on Sunday, June 9. Check out the full details, below. We’ll be kicking things off with our annual Xbox E3 2019 Briefing, which you can watch live beginning on Sunday, June 9 at 1 p.m. PDT. During the briefing, you’ll have a chance to check out everything from trailers for unannounced titles coming in 2019 and beyond to in-depth looks at previously announced games. We will plan to have a MixPot (the Mixer feature that drops free content for logged-in viewers on certain streams) for our briefing, so be sure to log in to Mixer to get your free MixPot content! The Xbox E3 2019 Briefing will be offered in six languages on Mixer: English, German, French, Italian, Spanish, Portuguese, and includes support for English Closed Captions. Following the big opening presser, Microsoft will also steam a special edition of Inside Xbox on Monday, June 10 at 3pm PT. Expect plenty of bonus announcements on that show. As they did last year, the actual Xbox Experience show floor will be located a block away from the main E3 site at the Microsoft Theater at LA Live. Microsoft is expanding the show this year, with over 100 gameplay stations and more merch to buy. Of course, Microsoft will also be offering all-access Xbox FanFest tickets to a lucky few – info on how to sign up should be coming later today. Overall, sounds like Microsoft is bringing the big guns to E3 2019. Sure, they did the Xbox Experience thing last year, but they didn’t really have the content to back up the hype. I have a feeling they will this time around. What are you hoping to see from Microsoft at E3?